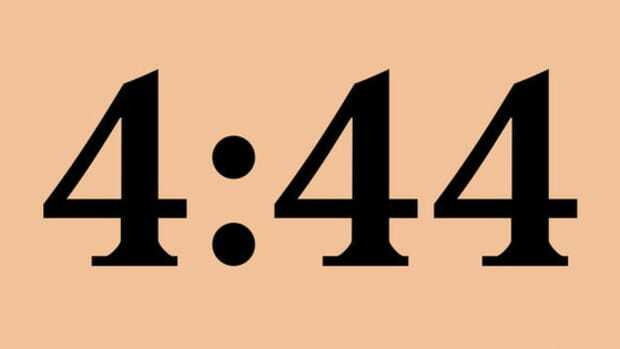 Just how deep does JAY-Z’s relationship run with the number 444? Not only did Hov reveal that he woke up at 4:44 a.m. to “write” the title track of his latest album, but just last week, we learned that the top-floor club at The Standard High Line hotel in New York, where Solange and JAY-Z had their infamous elevator altercation, bears the same number in its address: 444. 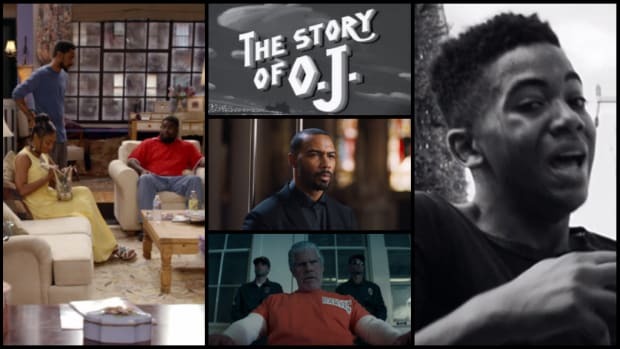 But what if JAY-Z’s connection to the number runs even deeper? Recently, I was reading Ralph Ellison’s classic novel Invisible Man, which recounts the story of a nameless narrator who—as an African-American—remains unseen by the white world he encounters on a daily basis. All things, it is said, are duly recorded— all things of importance, that is. But not quite, for actually it is only the known, the seen, the heard and only those events that the recorder regards as important that are put down, those lies his keepers keep their power by. I felt responsible. All our work had been very little, no great change had been made. I’d been so fascinated by the motion that I’d forgotten to measure what it was bringing forth. I’d been asleep, dreaming. 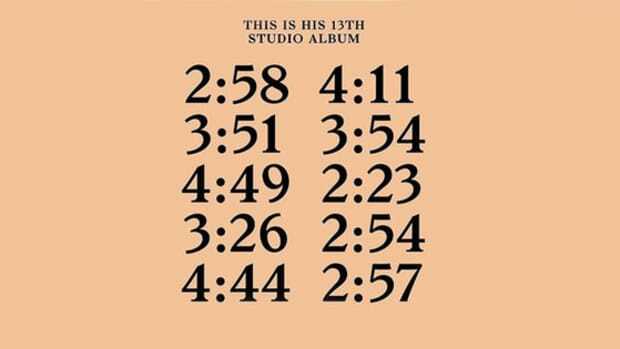 Okay, so what does any of this have to do with JAY-Z and 4:44? For starters, the last few lines of Chapter 20 in Ellison’s novel end on... wait for it... page 444. 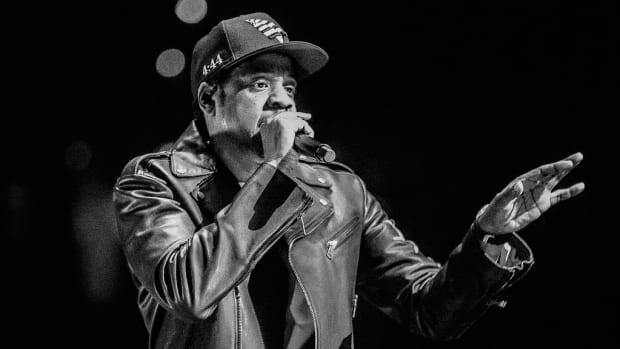 It might seem crazy to believe that JAY-Z would—in addition to all of the other connections made to the number 444—connect his new album with a specific page number in Ellison’s 1952 novel, and yet, when breaking down the themes of 4:44, it’s no more of a stretch than any of the other connections, and possibly more significant. 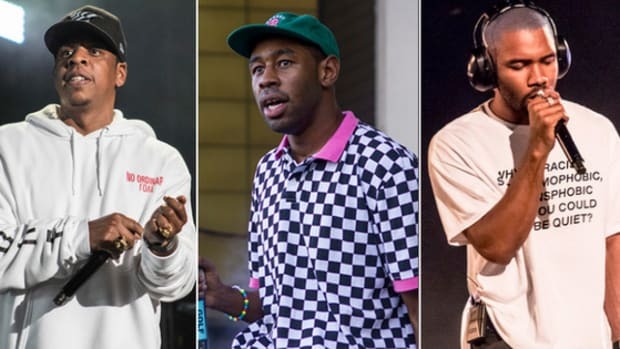 It seems more than a coincidence, then, that Frank Ocean, who claimed his independence last year when he broke free from his recording contract with Def Jam to self-release Blonde, is featured on the song “Caught Their Eyes,” in which Jay uses the symbol of eyes to wax poetic about recognition. 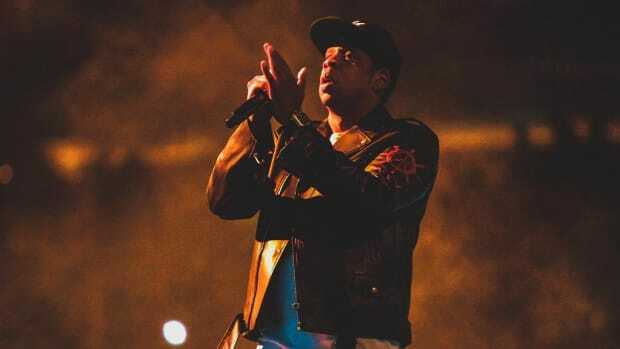 Citing the now infamous incident wherein, after Prince’s death, his estate claimed JAY-Z and Prince had made no formal arrangement to host the late artist’s music exclusively on TIDAL, Jay speaks to a lack of true recognition for honoring the wishes of Black artists. Jay is able to see Prince as a human, eye to eye, but Prince’s lawyer, Londell McMillan, only sees Prince as a source of profit, thereby dehumanizing him. 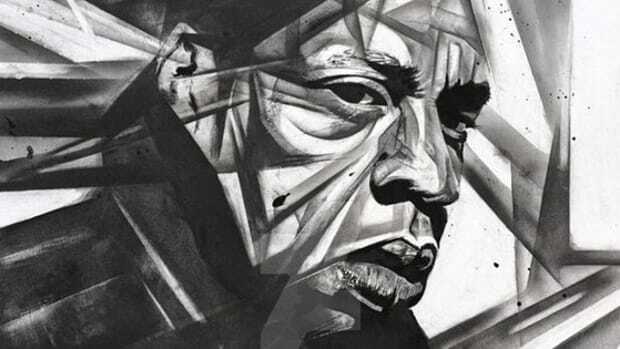 “Caught Their Eyes” is just one of several records on 4:44 where JAY-Z employs the idea of sight as a means of recognition and realization of growth. Beyond white industry heads, Jay pays careful attention to fully seeing each of his family members. 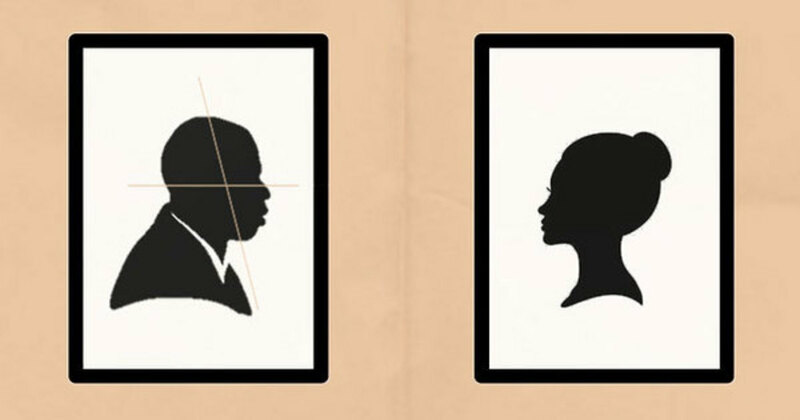 On the album title track, Jay claims it took his “daughter being born, [to] see through a woman’s eyes,” a nod to a moment in time that made him fully understand the harm he had caused his wife Beyoncé. And on “Legacy,” he tells Blue Ivy “you gon’ let ‘em see” your Black excellency. Short of confirmation from the man himself, there’s no way to know if JAY-Z was thinking about Invisible Man while making 4:44, or if the album title is indeed an Easter egg-esque nod to the page number in Ellison’s book when his narrator shares his realization, but there is no doubt that the themes and symbols of Invisible Man only serve to deepen the lyrics on Jay’s latest offering. Let historians tell their version of events, and you might miss some of the greatest stories of our time. Let JAY-Z tell it, though, and you might begin to truly see.